The sooner an invoice is sent, the sooner it can be paid. 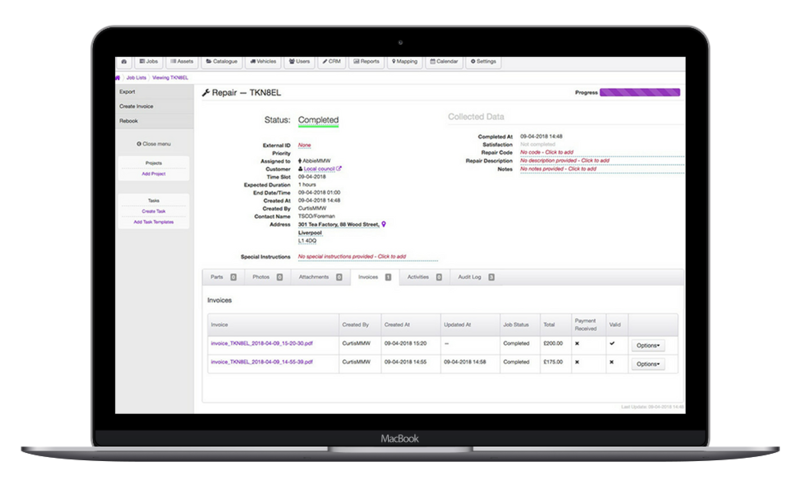 With MyMobileWorkers, all job information can be viewed in the office as soon as it’s completed, meaning that invoices can be created within seconds of the job finishing, vastly improving cash flow. The accounts team have everything they need to invoice right in front of them including labour time with price, the parts/items used on the job and the details of the invoice contact, meaning they no longer have to chase to find information. 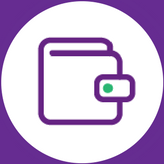 All invoices can be edited to include your branding, keeping a professional look throughout your communications, and can be sent directly through MyMobileWorkers, meaning no downloading and attaching invoices. 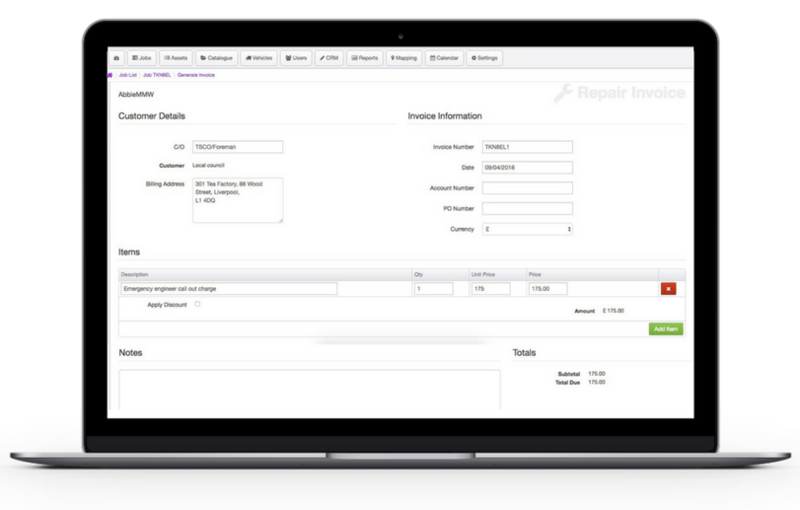 Easily see what invoices have been raised and update the status to provide transparency throughout the business.